What location do you want to work at? Do you have any ASE Certifications? Which One? Any additional information or training that may be relevant to the position for which you are applying? 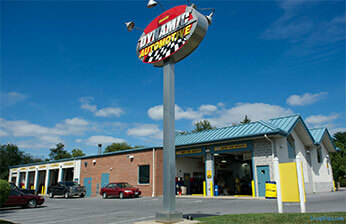 Dynamic Automotive reserves the right to hire and fire at will, with or without notice, with or without cause. If you are hired, employment is for no specific duration. No one in the company other than the President may offer or set the conditions of employment. I have read and fully understand the terms set out in this application for employment. EQUAL OPPORTUNITY EMPLOYER: We adhere to a policy of making employment decisions without regard to race, color, religion, gender, sexual orientation, national origin, citizenship, age, height, weight or disability. We assure you that your employment opportunity with is depends solely on your qualifications.